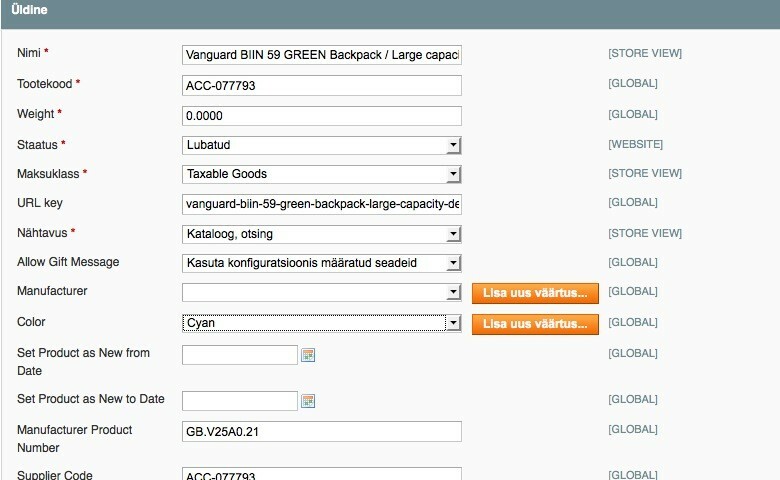 With this module installed you will never have to such thing since it allows to add new attribute value without leaving page very elegantly. 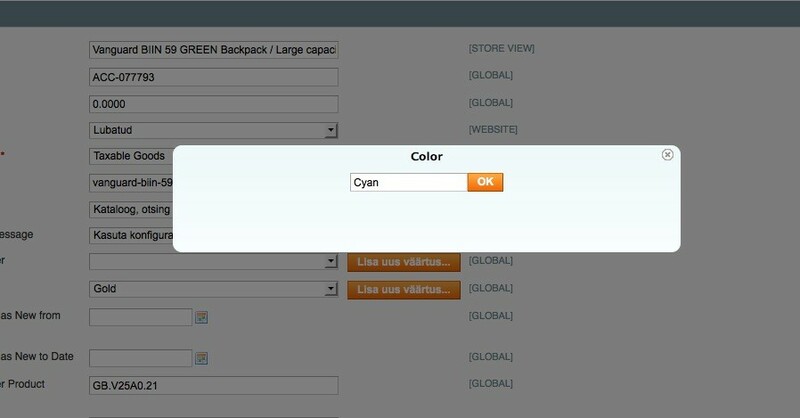 Works with every custom product attribute that has a type of select or multiselect. 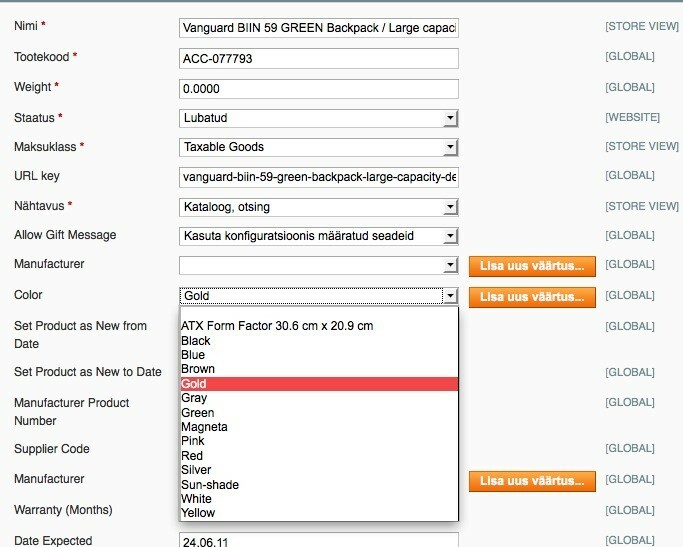 Do I have to leave this page and add Golden color separately from Attribute management? Change Manufacturer to Libero and we are done! 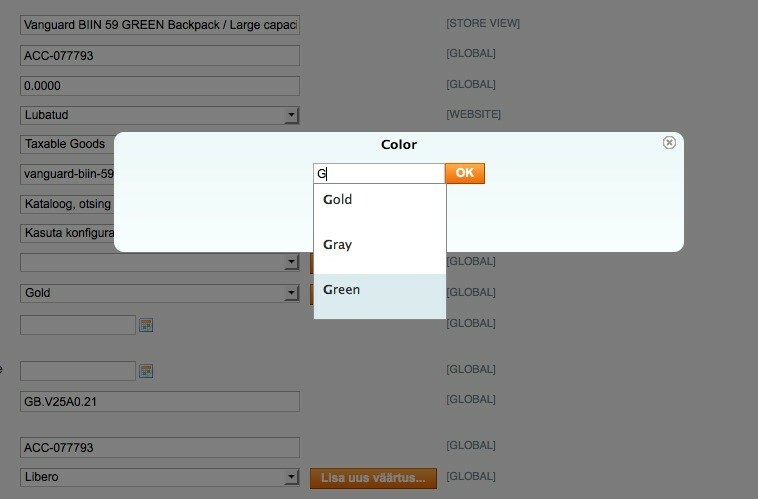 Must have for every serious Magento Merchant!